Golden State star Stephen Curry delivered a scintillating performance with an NBA Finals record nine 3-pointers taking the defending champion Warriors past LeBron James and the Cleveland Cavaliers. Curry’s effort helped Golden State to a 122-103 win and a 2-0 lead in the best-of-seven finals. After the game, Curry was lauded by his team and opponents for a memorable effort. 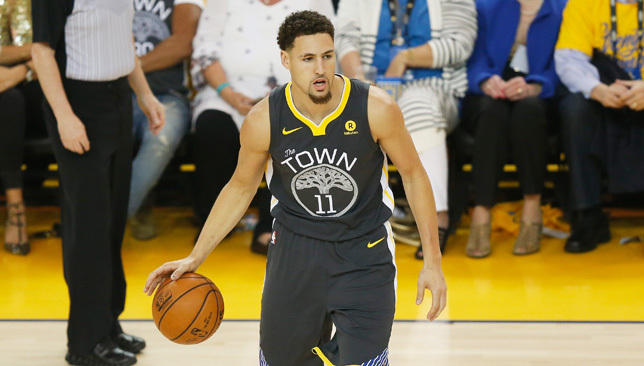 Golden State Warriors took a 2-0 lead in the NBA Finals with a dominating performance against Cleveland Cavaliers and now look good to win their third crown in four seasons. 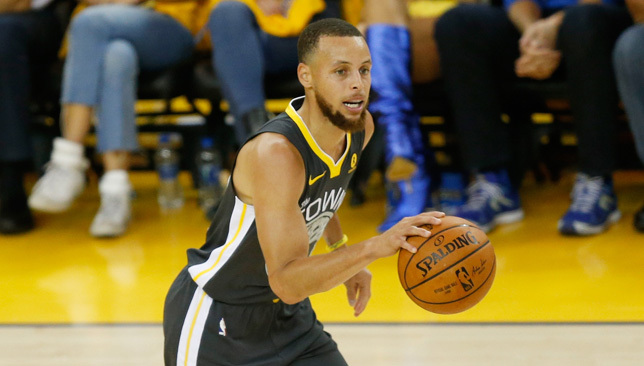 Stephen Curry, who registered a record nine 3-pointers in the game, teased Thompson he should have asked him about it given he has battled ankle injuries throughout his career. The Warriors missed a golden opportunity to take command of the series. 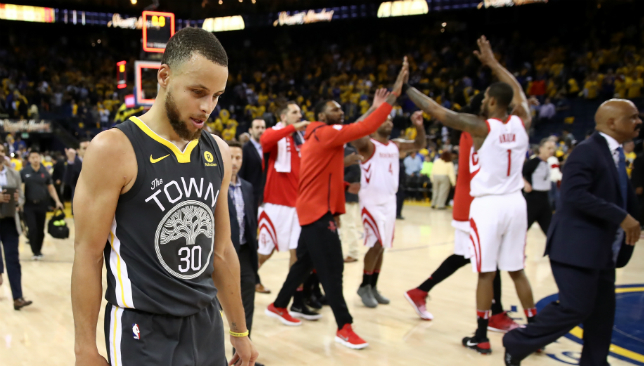 The Houston Rockets withstood a third-quarter blast from Steph Curry to beat the Golden State Warriors 95-92 and tie the Western Conference finals. James Harden scored 30 points and had four assists, Chris Paul chalked up 27 with four assists and Eric Gordon notched 14 to prevent the defending champions from opening up a commanding finals lead. Rallying twice in the second and fourth quarters, Houston held on to put the best-of-seven series at 2-2. The Warriors got off to a flying start with a 12-0 raid on the visitors who trailed 28-19 by the end of a first quarter that saw Kevin Durant score 10. But the Rockets fired into action in the second quarter, rallying to go 53-46 up at half-time. After scoring nine in the first period, Harden brought his first-half total to 24 by the break as Houston rose above the Warriors. But Curry came back with five triples on the way to 17 as Golden State hit back in the third quarter to retake the high ground. The Warriors went into the fourth with a sizeable 80-70 lead on the Rockets, but Houston were not down and out. On a Paul assist Trevor Ariza lifted the Rockets over the Warriors 85-84 with 6:03 left on the clock, Harden kept dunking and the Rockets kept the Warriors at bay. British boxer Anthony Joshua was courtside and shared a video of him giving Curry an “assist” of his own.